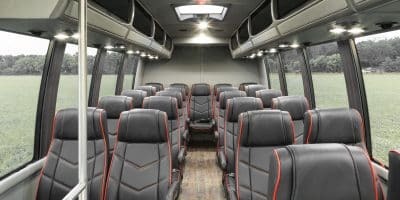 The Embassy Bus by the designers of Ameritrans is built to maximize passenger experience and supply safe and comfortable transport in high style. 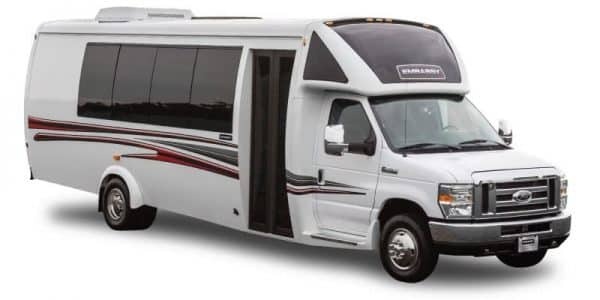 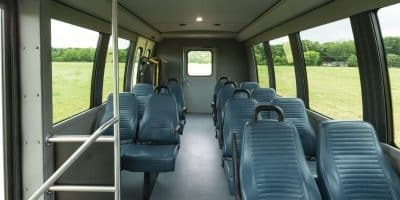 With a variety of floorplans and custom build choices, the Embassy is packed with standard features and unique options that customers expect and appreciate from a high quality bus. 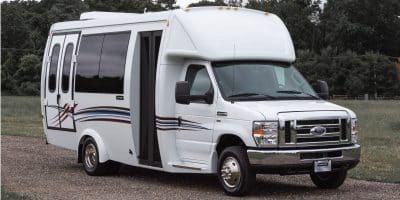 Exterior of body painted white to match cab as standard. 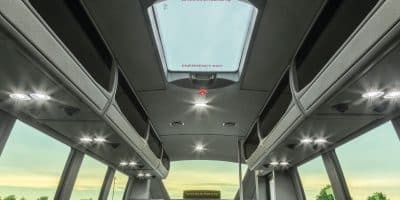 ONE-PIECE FIBERGLASS ROOF PANEL WITH STYROFOAM INSULATION.